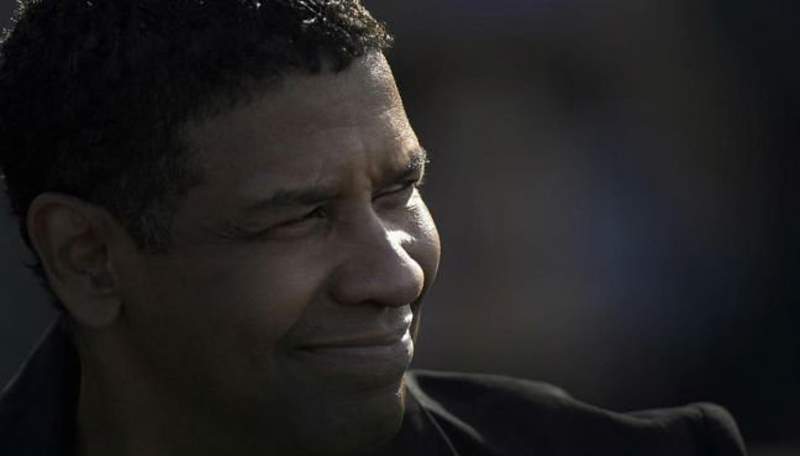 Superstar Denzel Washington had never made a sequel in a career reaching back nearly four decades, but when he did, it managed to open at the top of the North American box office. 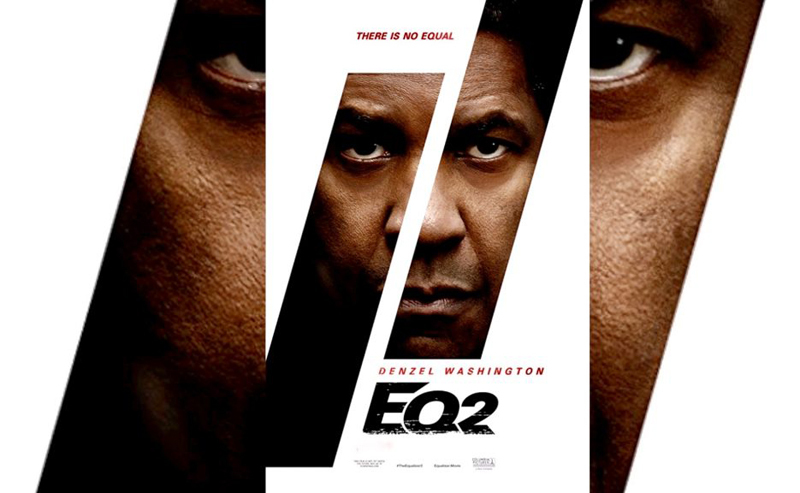 With estimated ticket sales of $35.8 (RM145.20) million for the three-day weekend, “Equalizer” edged out another new sequel, star-studded “Mamma Mia! Here We Go Again,” according to industry tracker Exhibitor Relations. [post_ads]In his new film, Washington again plays a former black-ops agent, and now soft-spoken Lyft driver, who is drawn back into action to avenge a friend’s death. Director Antoine Fuqua also made “Training Day,” which earned Washington a best actor Oscar nod. Industry watchers had expected Universal’s “Mamma Mia!” to open atop the box office, but its ticket sales of US$34.4 (RM139.53) million were “by no means a disappointment” at 22% above the original film’s opening, according to Hollywood Reporter. With a star-studded cast — including Meryl Streep, Amanda Seyfried, Colin Firth and Pierce Brosnan — the film is set after the events of the original “Mamma Mia!” but uses flashbacks to fill in the story of Streep’s carefree character on the sun-splashed Greek island where an ABBA soundtrack is never far away. In the third spot was “Hotel Transylvania 3: Summer Vacation” from Sony, which took in US$23.2 (RM94.10) million. The animated comedy, whose voice cast includes Adam Sandler and Selena Gomez, follows Count Dracula and his family as they get away from their hotel for their own vacation. Slipping from second last week to fourth was “Ant-Man and the Wasp,” the 20th release in Disney’s Marvel Cinematic Universe, at US$16.1 (RM65.30) million. It has ex-con Scott Lang (Paul Rudd) struggling to balance home life and Ant-Man duties as he and old flame Hope van Dyne (Evangeline Lilly, alias the Wasp), take up an urgent new mission. And in fifth, also from Disney, was “Incredibles 2,” at US$11.5 (RM46.64) million, which earlier in the month pushed past Pixar stablemate “Finding Dory” as the top-grossing animated film of all time.